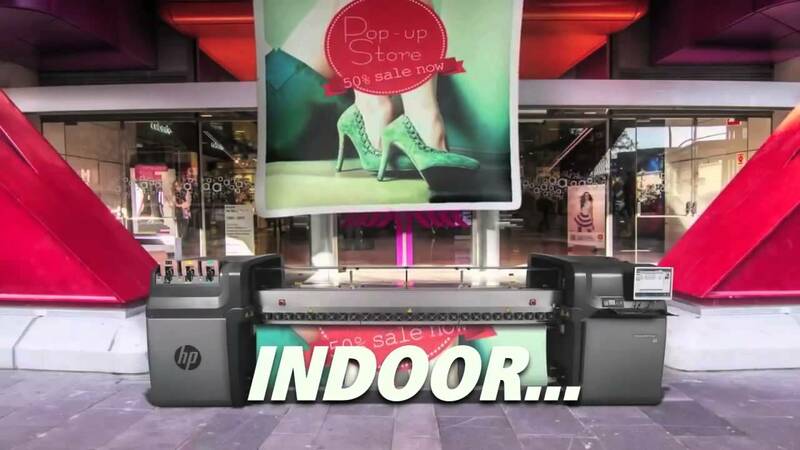 Turn heads and grab attention with Superwide Format printing. Let your imagination run wild with specialty advertising and marketing that’s unusual, oversized, or interactive. TGI can help you take advantage of this engaging medium to stand out from the crowd while keeping in mind the application, purpose, location, timeframe, and budget. We give you the capability to print on just about anything you can dream of—sealed concrete, asphalt, linoleum tile, vinyl tile, marble, low pile carpeting, ceramic tile, or finished wood. Whether your project is standard or specialty, there’s no limit to how we can help you use the real estate available to you. And, all of TGI’s Superwide Format solutions can also be integrated and ordered within a custom MarCore portal. Permanent architectural elements integrated into building design or short-term messaging in retail spaces, public buildings, transportation stations, and other locations. Expertly tiled and meticulously printed thick and thin wallpapers printed on smooth or textured surfaces. Utilized for maximum impact and visibility with businesses, organizations, schools, or hospitals for exhibitions, athletic events, and outdoor entertainment. Stand-alone, magnetic displays to portable, desktop display cases and banner stands. Short-term, indoor (and sometimes outdoor) graphics that attract interest, encourage message retention, motivate additional purchases, and drive sales. Adhesive, permanent decals or easily removable, temporary static clings for long- or short-term applications. Marketing messages displayed on every side of your vehicle for maximum visibility and coverage. High quality, vivid images for bus shelters, theater displays, airport signage, and high-end retail signage.